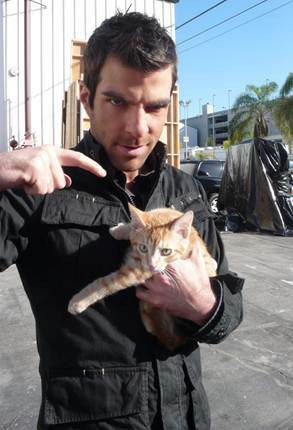 Zachary Quinto is famous among his followers for his exclusive acting ability which was seen in many movies. Shaznay Lewis the excellent singer with enchanting voice has been hooked by the amazing wonder of tattoo art. The gorgeous British actress Carey Mulligan has committed to the art of etching with a cute little tattoo adorning her body.